Whatever the political situations might be, even the border tension between the countries has not been able to deter Indian tourists from flocking to China. It started as a trickle a decade ago and is turning out to be a flood as China has steadily emerged as a new destination for Indians who are going to Chinese cities in droves, lured by budget tours and low cost shopping attractions. Over six lakhs Indians visited China last year taking advantage of the affordable group tour packages offered by Chinese tour groups. 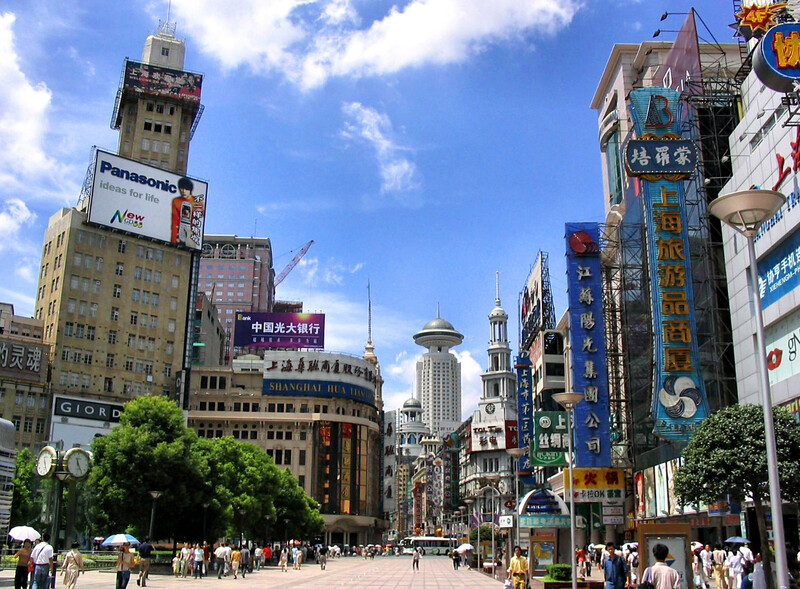 Name any top Chinese city, you can find Indian tour groups visiting places like Beijing, Shanghai, Guangzhou, Xian. It highlights the growing trend in the communist giant’s tourism sector. It appears that the ‘Mysterious China’ campaign unleashed by Chinese tour operators is paying off better dividends while the ‘Incredible India’ campaign in China is struggling to shore up the numbers. Barely 1.5 lakh Chinese visited India 2012, according to the official figures though it is about 9.5 per cent higher than the previous year. Besides tourists, large number of the visiting groups from India are comprised of businessmen. Nevertheless, China is emerging as an important destination for India’s retired as well as wealthy who are interested in shopping at some of famous malls besides visiting the tourist hot-spots. Walk into some of the Beijing shopping malls for foreigners like Silk Market and Yashow Market one can come across the Indian groups animatedly bargaining for discounts with canny Chinese shop keepers to buy cheaper Chinese goods like iPads, touch phones, watches, winter ware, suits etc. So much so that the Chinese shopkeepers who cater to droves of groups from all over the world everyday are learning smattering of Hindi to greet Indians with a ‘Namaste’. A budget trip costs about Rs 1 lakh per person which includes travel, stay and food at Indian restaurants, which are mushrooming all over China. Analysts say that more Indians are turning to China as most of the seasoned Indian tourists have visited Europe and US earlier would like to explore the South East Asian region. Where as Chinese who started to travel abroad in big numbers in recent years are still enamoured with the US and Europe. Though the tours are organised by Chinese and Indian tour groups but India gets very little out of this booming business as Indian airlines have few flights to offer to group travels. The business is grabbed by Chinese airlines, Cathay Pacific and Sri Lankan Airlines which are offering deals for group tours. With cheap shopping centres besides a well laid out tourism infrastructure which included three and four star hotels, China attracted over 68 million tourists from all over world last year. More importantly about 82 million Chinese went abroad mostly to US, EU and South East Asia, India is slowly but steadily figuring in the schemes of China’s tourists. Lack of Chinese translators in India besides expensive hotels are major factors affecting the ‘Incredible India’ campaign in China. But the big impact of the boom is felt by the Indian restaurants in China which increasingly getting benefited by the rush of the visiting in Indian groups. Besides tourists, a number of top Indian companies are also choosing to sponsor their group tours of their employees and their families. The tour group business is enabling more Indian restaurants to come up in Beijing and other Chinese cities.